Make wireless digital data capture simple, with the Wacom Clipboard. 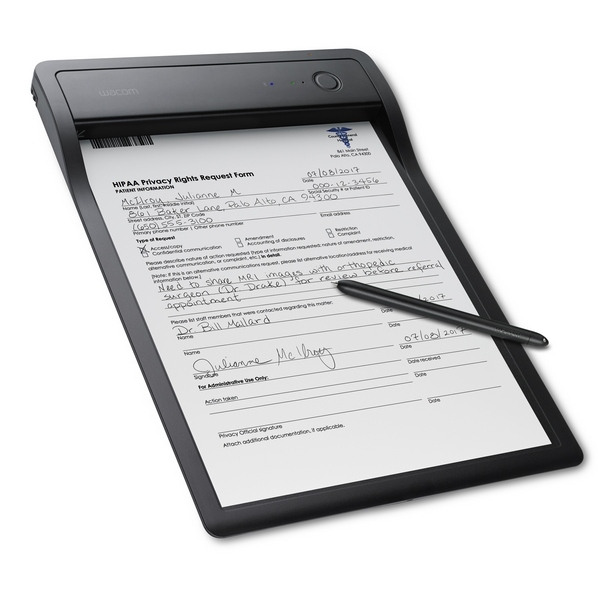 Documents are created using an available app, printed out, and placed on the Clipboard. Then, like any other document on a clipboard, the user completes it using a pen. This is where it gets different. Normally, you would have a duplicate sheet under the first, one copy for you, one for your customer, but the Wacom Clipboard does away with the need for that with its innovative scanning system. It uses a barcode system to match the paper document with a digital version, then as it is filled in, captures the handwritten data onto the digital copy of the form, stored on a computer or mobile device. 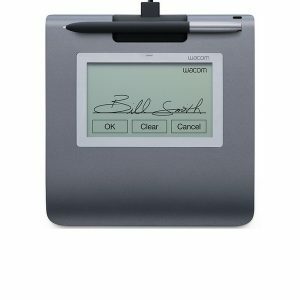 It even allows for the capture of handwritten, biometric signatures, just as secure as any of their signature pads. 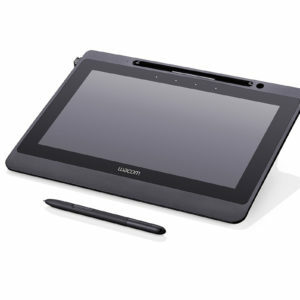 For information on the apps available, please take a look at the Wacom Smartpad page. View this video for functions and features.